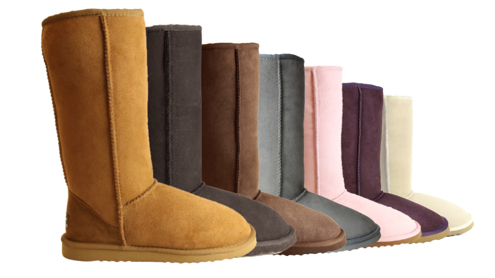 This is the best season to win a nice pair of Ugg Boots from Whooga. 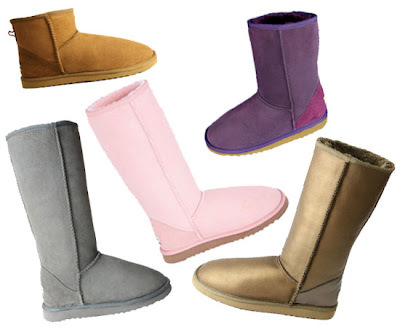 Whooga Ugg Boots warm your toes faster with lavishly thick thermofleece. Each pair of boots features luscious twin faced merino fleece, is double stitched for durability, shapes to the natural contours of your feet and is backed by our 100% satisfaction guarantee. How to join? Simply follow them on twitter and subscribe to their newsletter.